With over 200 flooring products, doors and wall panelling from many brands. We have an extensive range of wood floor care products and accessories. 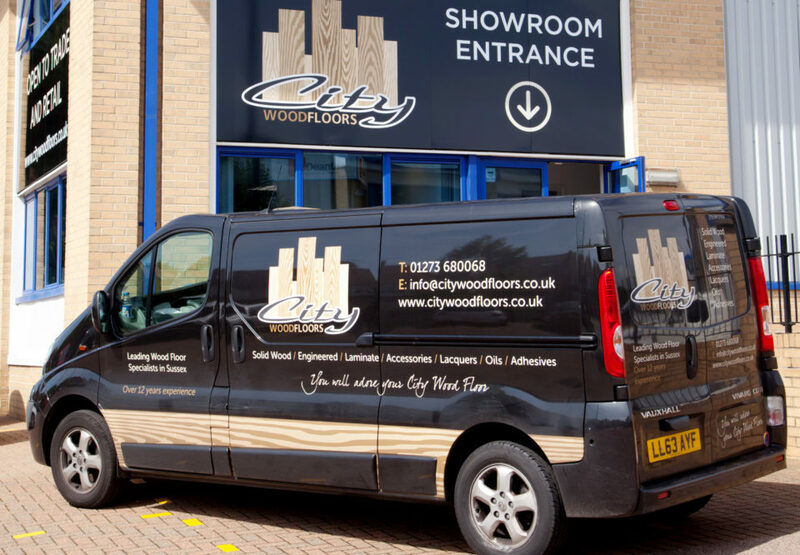 City Wood Floors are leading suppliers of Wood, Laminate, LVT and RVP Floors. 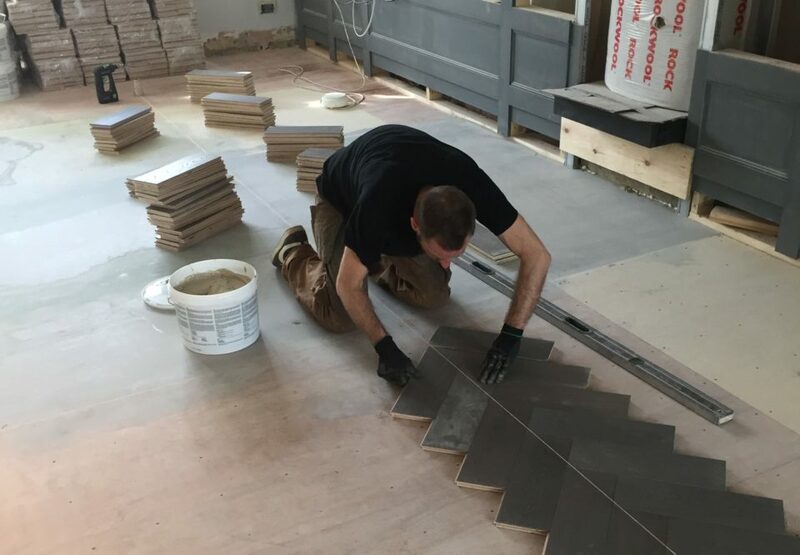 We also specialise in Doors, Worktops & flooring accessories across the South East. All of our products are sourced from sustainable sources and are EUTR compliant. 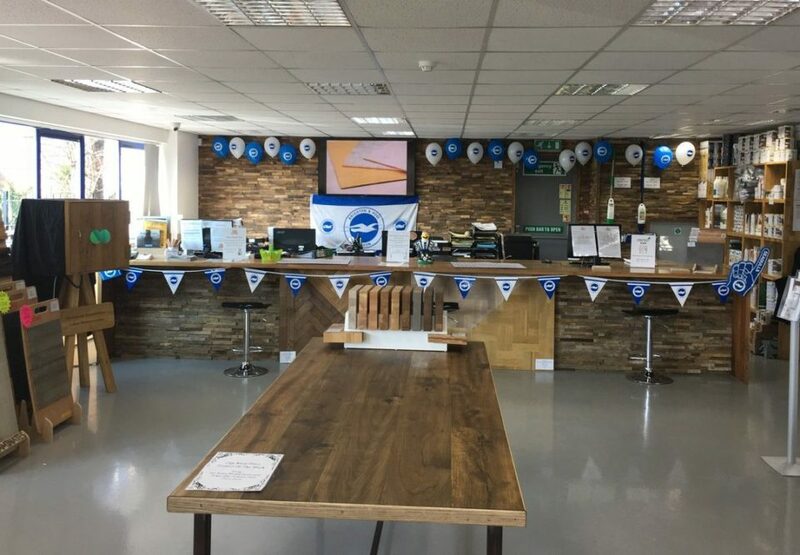 Come by the showroom to get some great advice and to see some of our products on display, we’re open Monday to Saturday, 9am – 5pm. 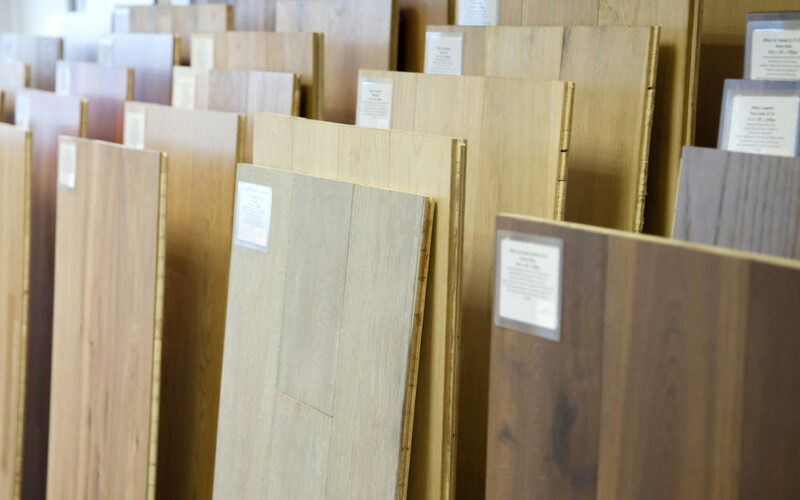 Our friendly, knowledgeable staff are happy to guide you through the purchase of your new floor from the design right through to the final installation. 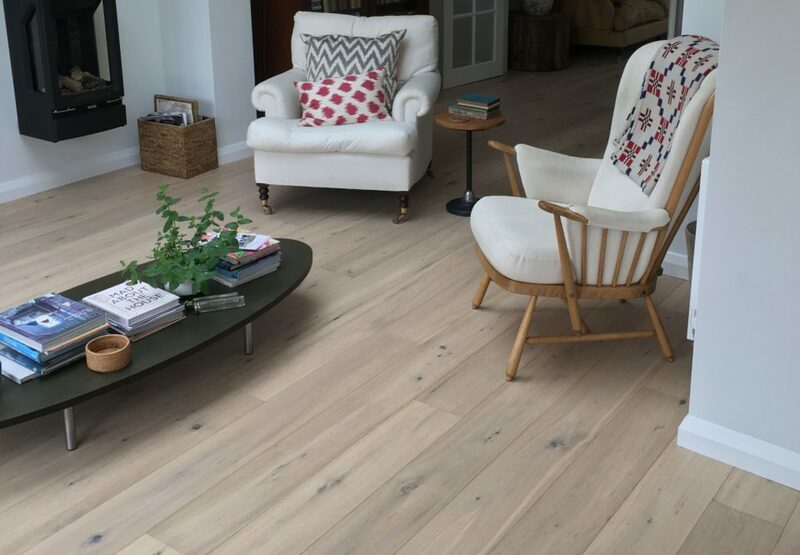 We offer a bespoke service where you can design your own unique hand finished floor and have over 200 product lines on display. 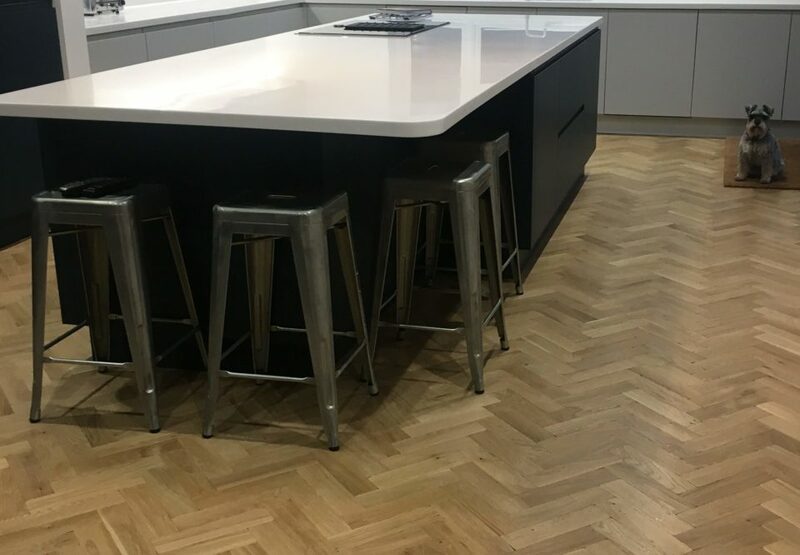 We only work with market leading brands of oils & lacquers such as Bona and Osmo, along with cleaning kits, repair and maintenance accessories, all of which will help to increase the lifespan of your floor. By contacting us you agree to our privacy settings. Read our privacy settings and policy here.